The death of Deji Tinubu, son of the late Alhaji Kafaru Oluwole Tinubu took Nigeria by storm on the 25th January, 2018. The family has not taken the death of their star boy very well, as seen in his uncle, Bola Ahmed Tinubu’s tribute, where he speaks highly of Deji. 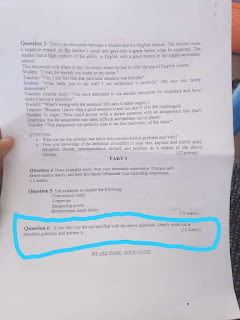 “For me, Deji has left us much too soon”. 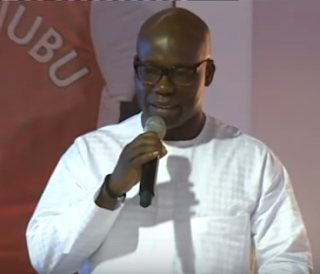 What was more shocking was Wale Tinubu, Oando CEO’s tribute to his elder brother, where he was overcome by emotions and shocked at his brother’s death. saying in his tribute to his brother “death is not for my family”. This was a new side to Wale Tinubu. 0 Response to "Oando Boss in heart-warming tribute to his late brother, Deji Tinubu"